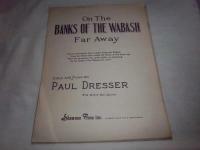 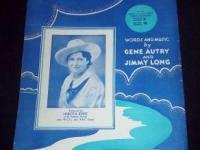 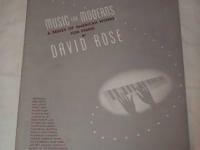 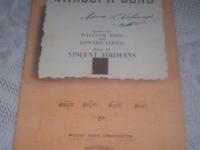 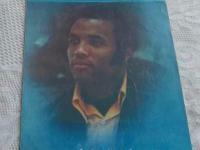 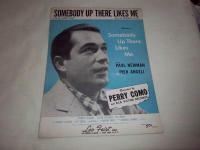 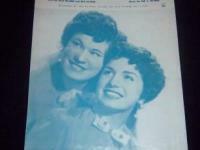 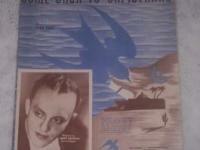 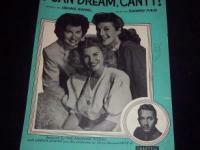 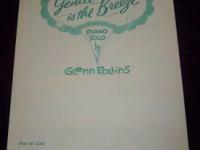 Lots of great vintage sheet music and songbooks listed in my store. 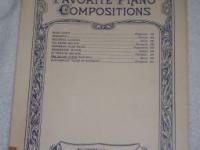 Piano (played with knuckels). 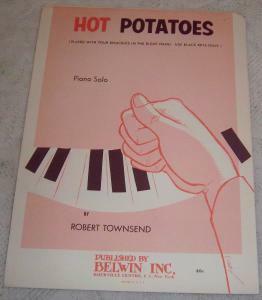 Copyright 1969. 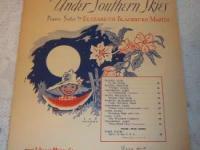 Condition-Good usable condition pages intact, creasing, dirty storage/edge.